We are pleased to announce that NOUSAKU items are now introduced in THE W* HOUSE by Wallpaper*, a British lifestyle magazine internationally renowned with a focus on architecture, design, and fashions. 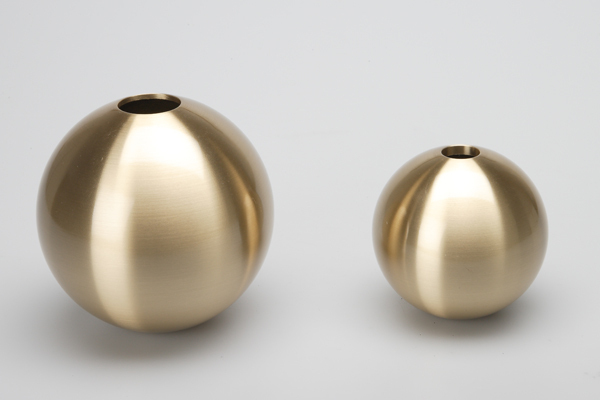 Our brass bells and flower vase TAMA has been selected in Hall section, Rooms category, along with a wide range of items which is excellent in design. For the detail, kindly refer to the link above.